If you have friends or family who speak Mandarin, please invite them to join you at our Chinese New Year celebration! 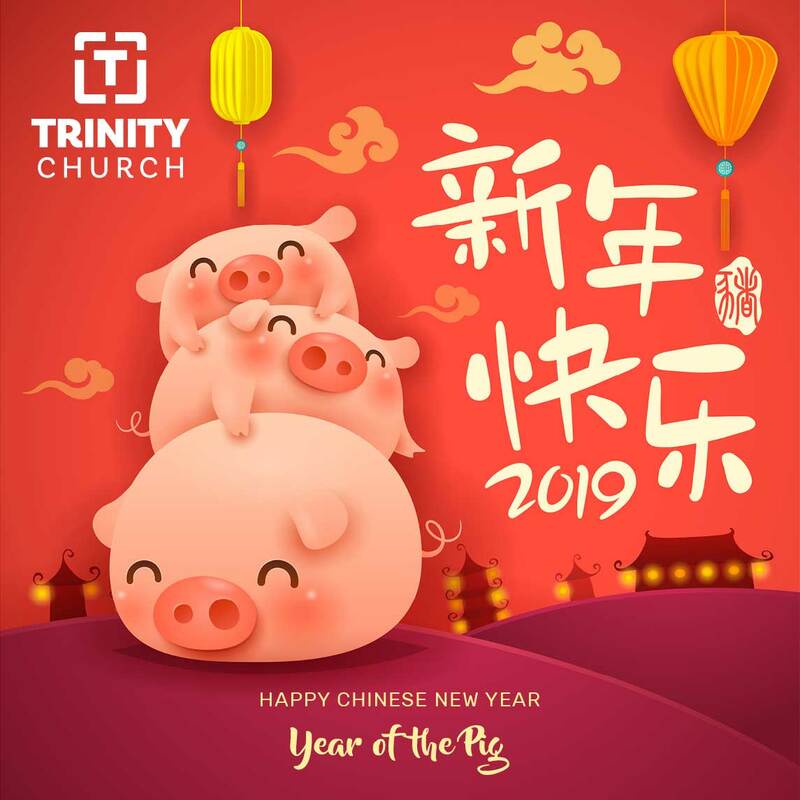 We will meet in the Parish Hall at Trinity Church Adelaide and enjoy a meal together to celebrate Chinese New Year. Families with children are welcome! We would greatly appreciate RSVPs for catering purposes by February 2nd to Ruth Han (0450 996 595). We look forward to seeing you for Chinese New Year 2019!